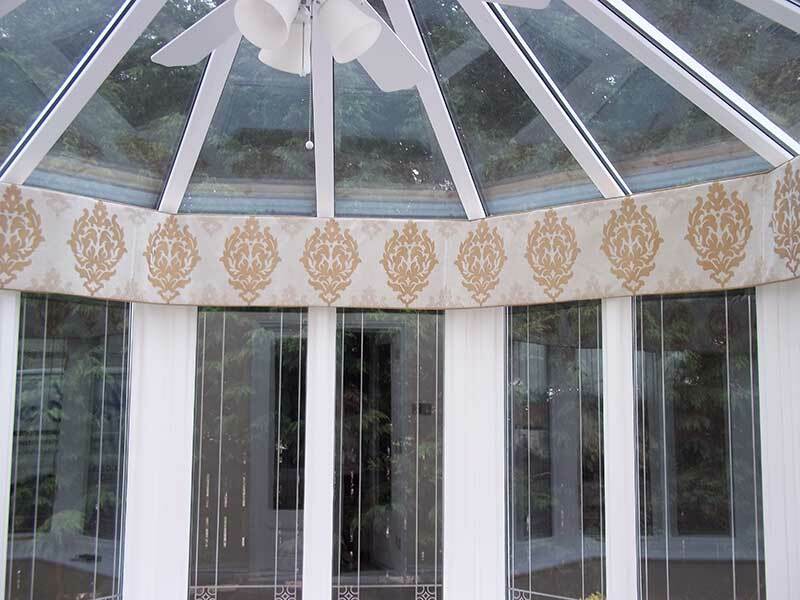 Our pelmets include wood, bucrum and pelform also soft pelmets shaped or plain. 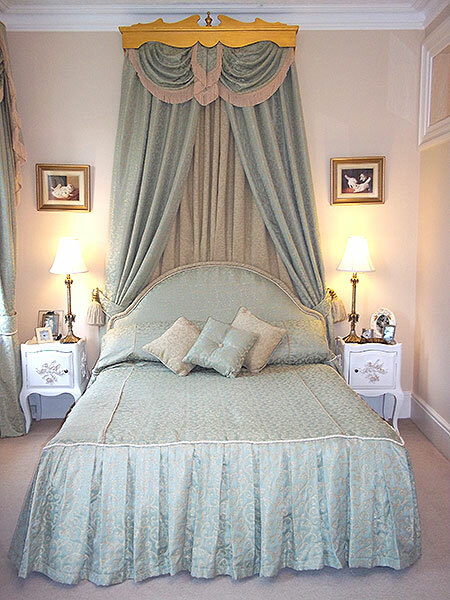 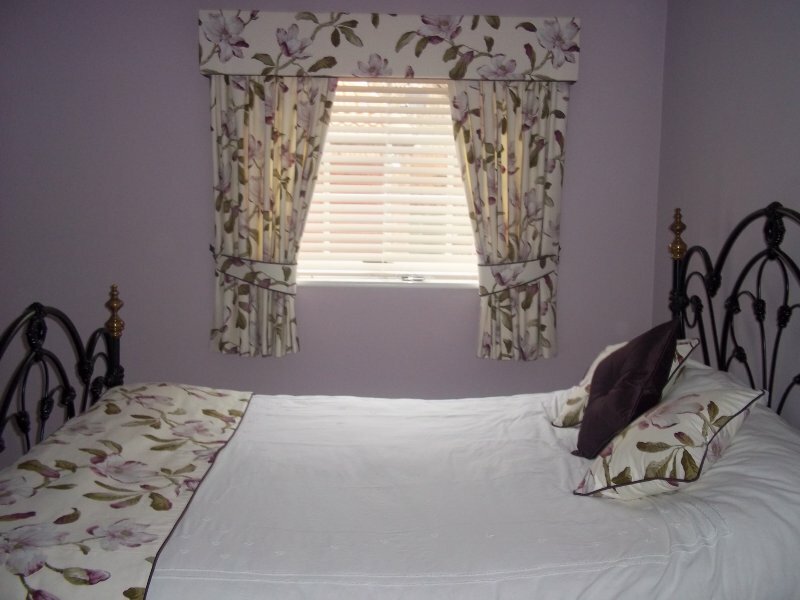 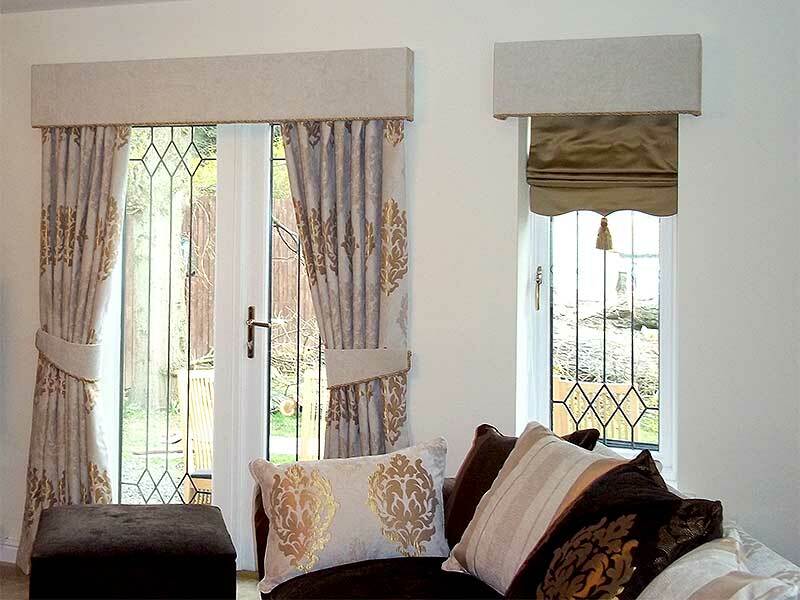 We also create upholstered lambrequins in beautiful traditional styling. 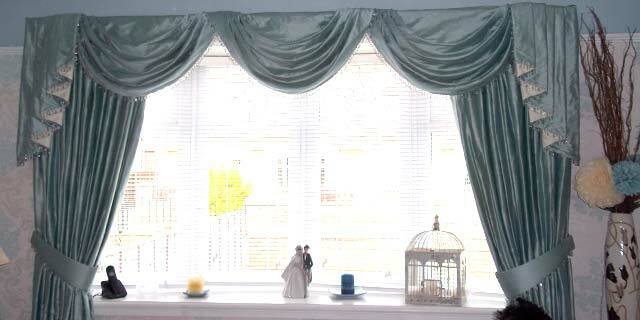 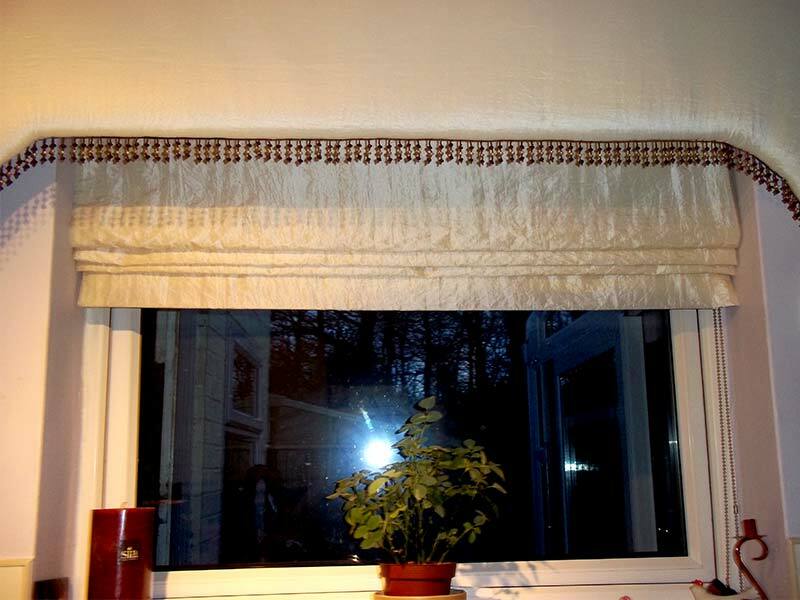 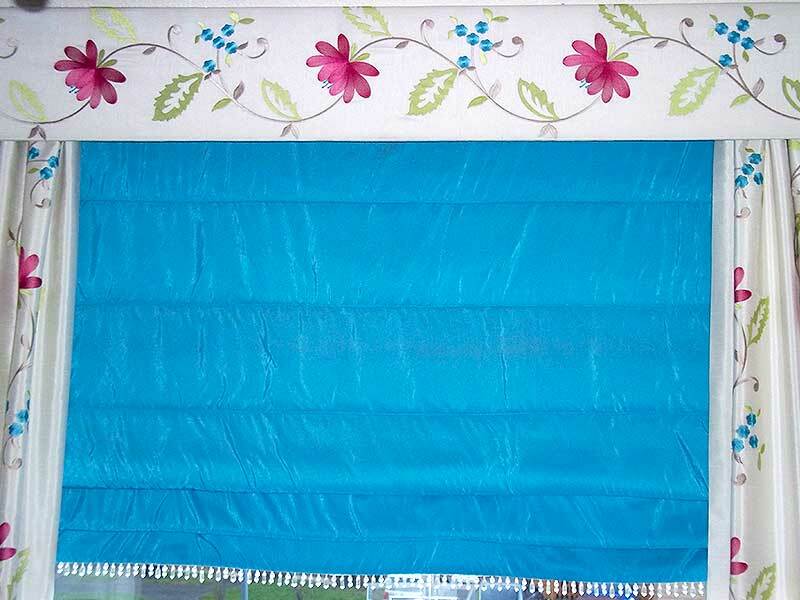 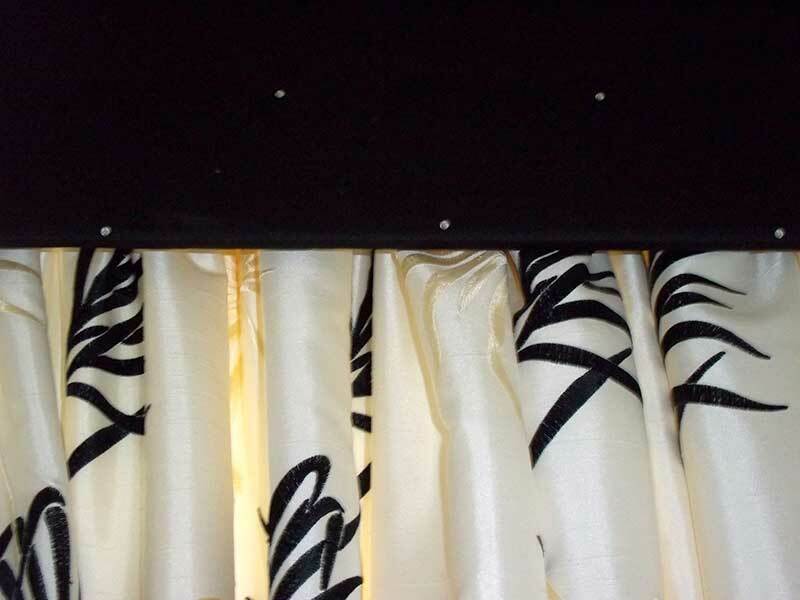 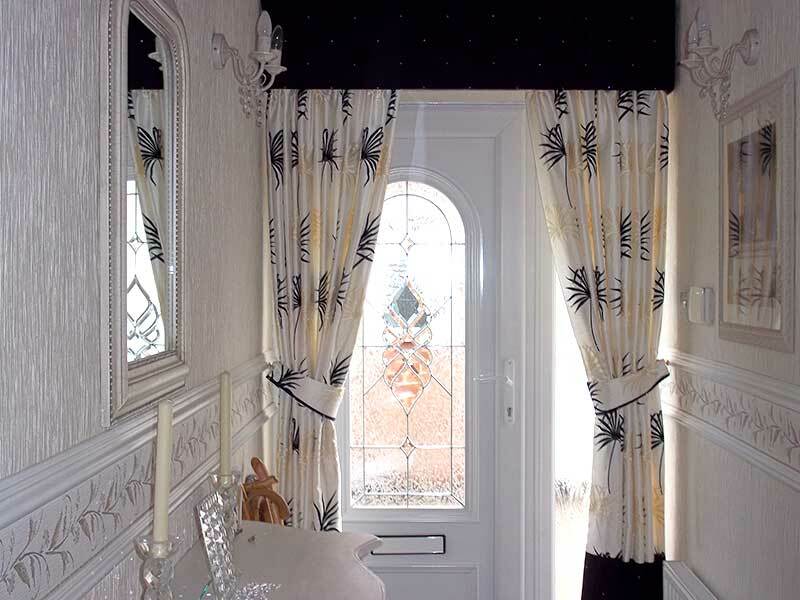 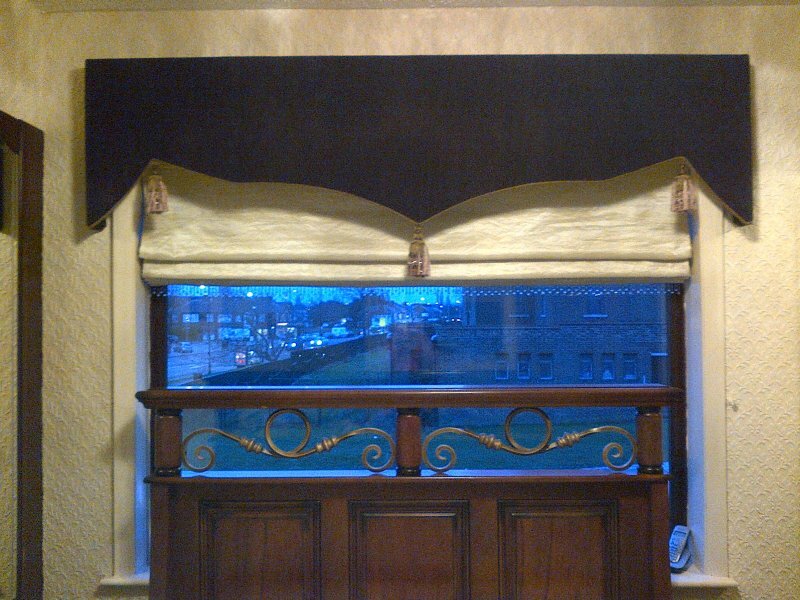 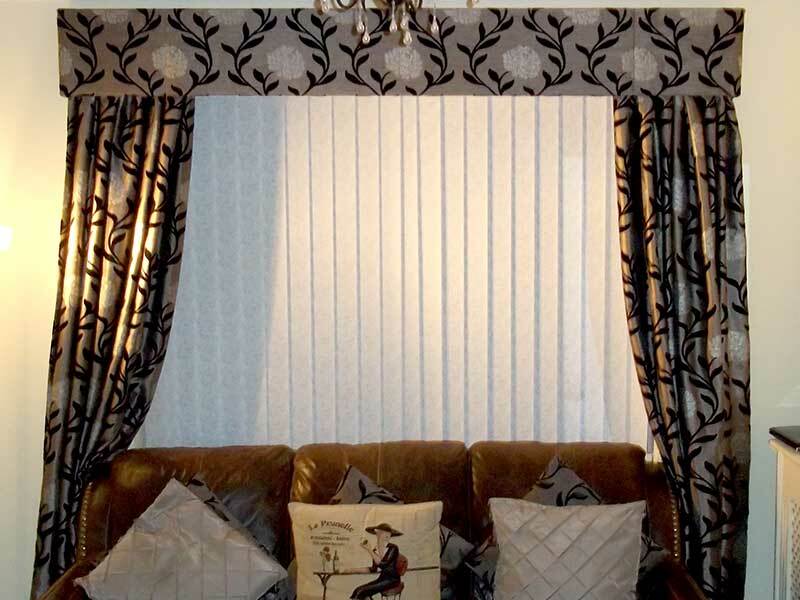 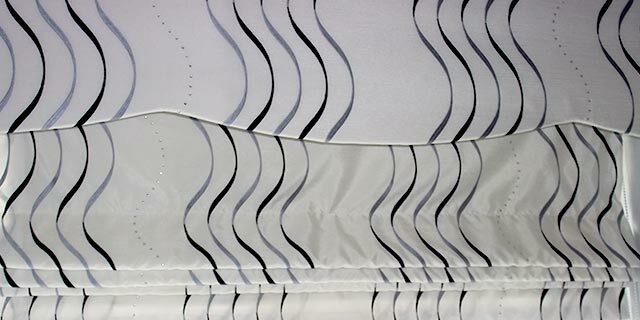 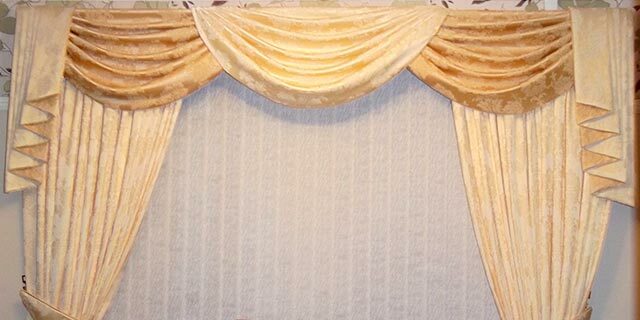 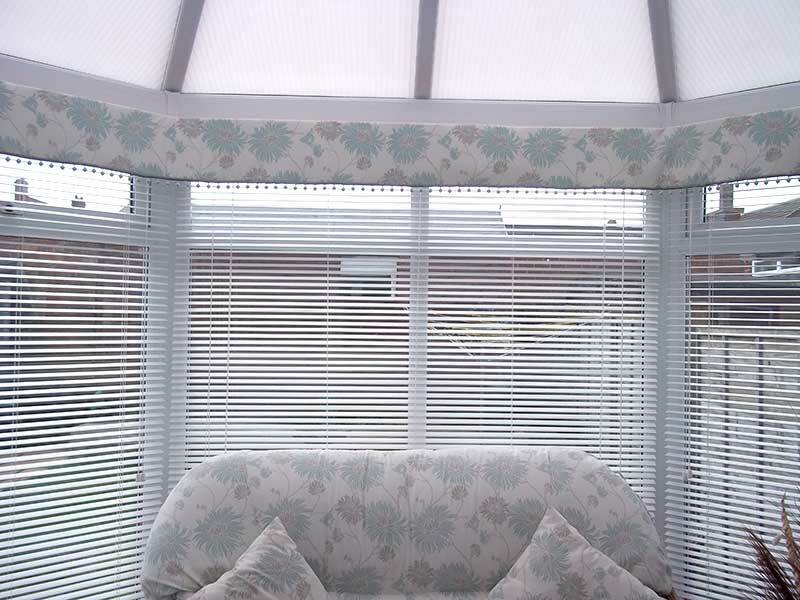 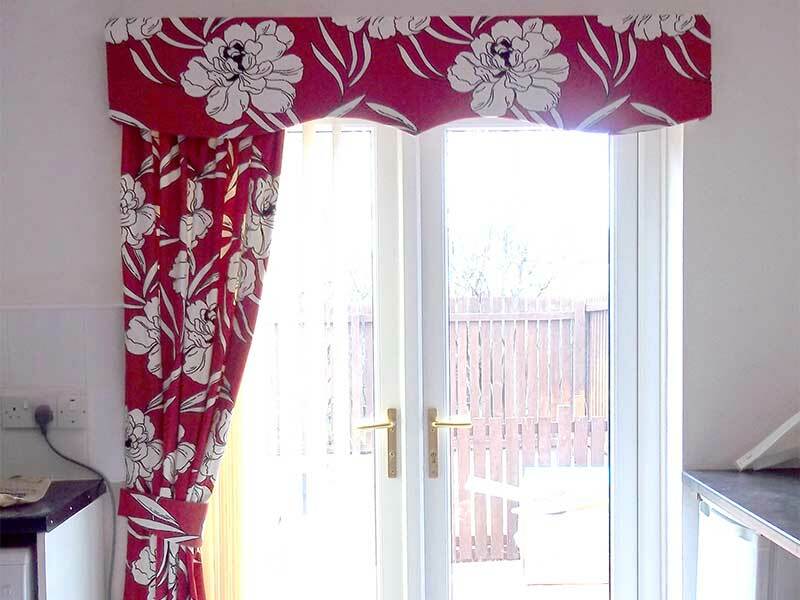 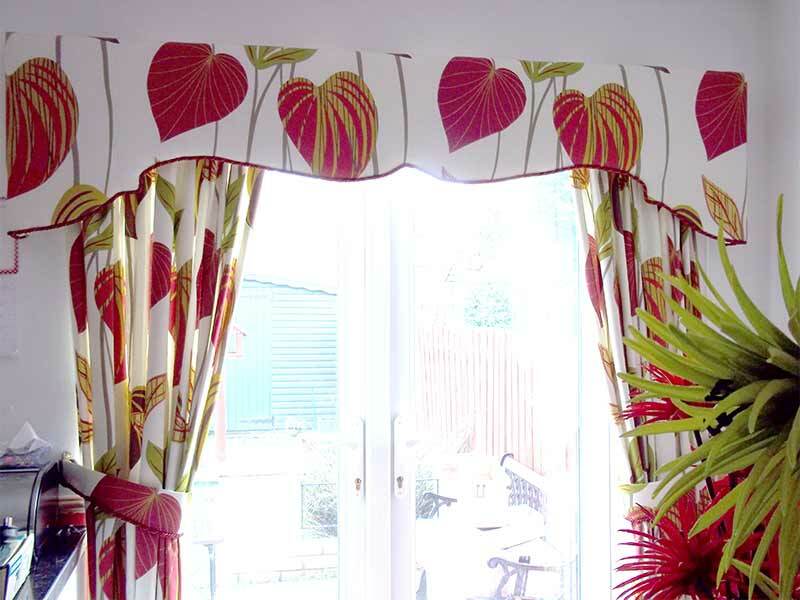 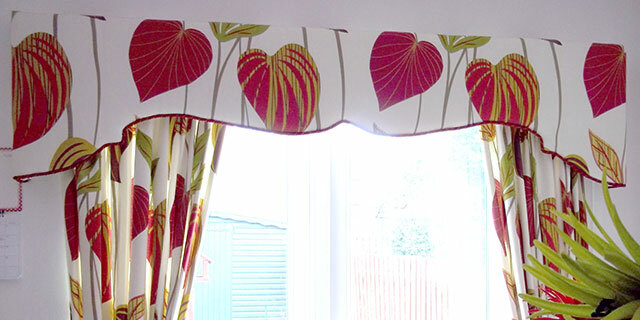 Our soft headings include swags and tails.